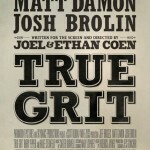 Paramount’s remake of True Grit has been announced for Blu-ray Disc and DVD release on June 7, 2011. The Coen Brothers film earned $165 million at the U.S. box office and was nominated for 10 Oscars including Best Motion Picture of the Year and Best Leading Actor (Jeff Bridges). The Blu-ray/DVD Combo pack is formatted in 1080p hi-def video with 5.1 channel DTS-HD Master Audio. Features on the Blu-ray Disc include featurettes such as “Mattie’s True Grit,” “Re-Creating Fort Smith,” and “The Cinematography of True Grit.” (There are a total of seven featurettes that total over an hour of behind the scenes footage plus theatrical trailer.) And, the Blu-ray pack comes with a Digital Copy! 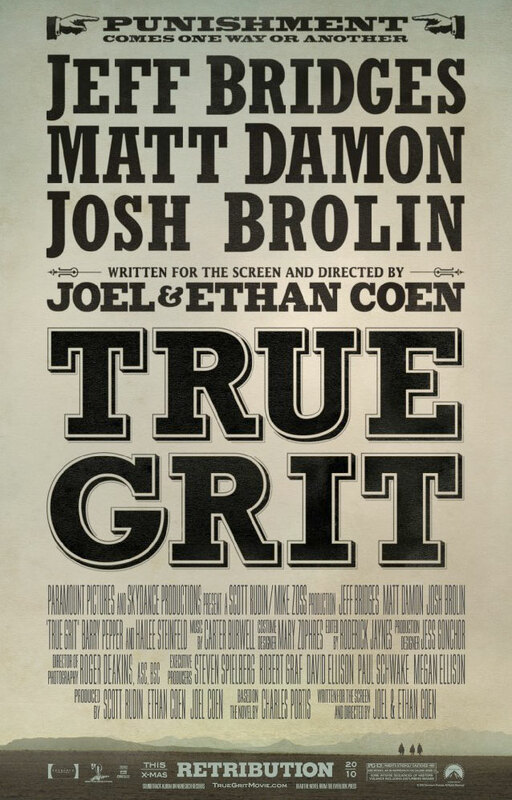 True Grit (2010) will retail for $29.99 (Blu-ray/DVD Combo) and $19.99 (DVD). Both editions are now available for pre-order. Box art coming soon. Previous Previous post: Facebook the new streaming service?